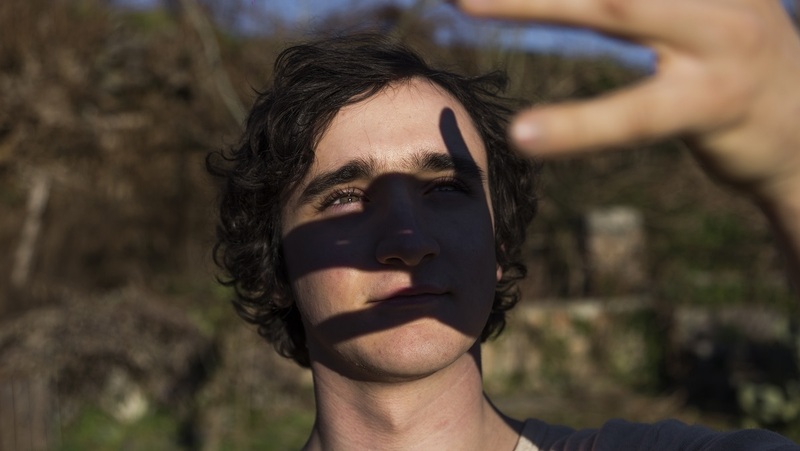 Mixing magic and realism, the modern fairy tale Happy as Lazzaro (Lazzaro Felice) is set amidst sun-scorched Italian tobacco fields. Young tenant farmer Lazzaro (Adriano Tardiolo), born and raised in the isolated village of Inviolata, is goodness personified and is always willing to help everyone. His fellow farmers take advantage of this, sending every unpleasant job his way. Lazzaro lets himself be exploited without a word of complaint. The farmhands, in turn, are exploited by the Marchesa and have to give her half of their crop. However hard they work, they are constantly in debt. Meanwhile, the Marchesa gets rich at their expense. Then her son comes up with a proposal. 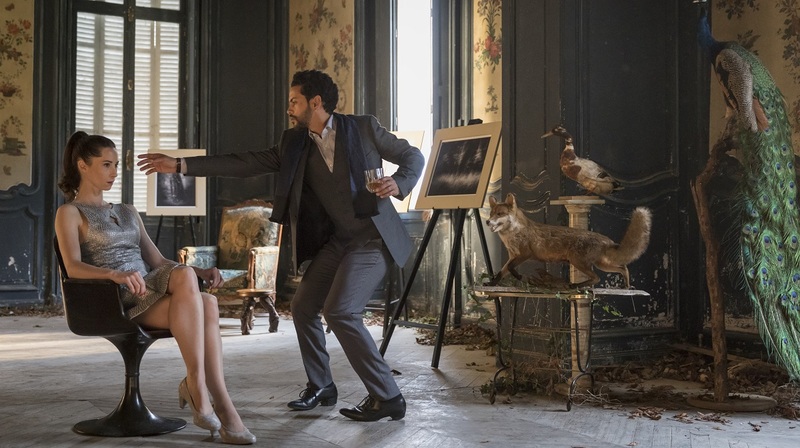 While the film shifts to a recognisable present-day setting and the villagers are dragged into modern urban life, the story increasingly acquires the quality of a fable. Happy as Lazzaro (Lazzaro Felice) is directed by Alice Rohrwacher (Le Meraviglie – The Wonders) and has Martin Scorsese as Executive Producer. It won the award for Best Screenplay at the Cannes Film Festival and the IFFR Youth Jury Award. 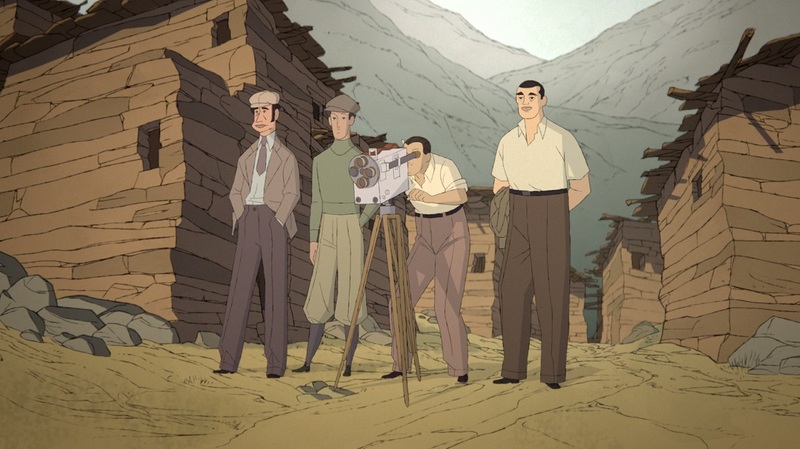 Full of metaphors and criticism of Italy’s past and present, the film is nevertheless light, elegant and simple. Rohrwacher once again proves her great visual talent and narrative power. 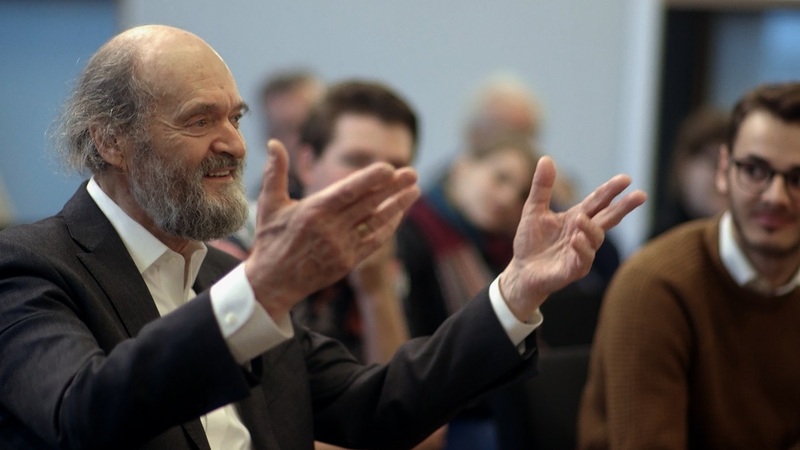 That Pärt Feeling - The Universe of Arvo Pärt Language: English & Dutch | Subs: Dutch Experience the beauty of the music of Estonian Arvo Pärt, now 83, the most celebrated contemporary composer of classical music. This exclusive music documentary shows musicians and filmmakers as they strive for ‘that Pärt feeling’. Arvo Pärt's intense collaboration with Cello Octet Amsterdam forms the heart of this film, shedding light on his extraordinary sensitivity, combined with humour and boundless energy. The simple harmonies and slow rhythms seem uncomplicated, but in performance they must be executed with absolute precision. Subtlety is the key. During rehearsals in Amsterdam, Pärt stresses that the whole is greater than the sum of its parts, going beyond the quality of an individual performance. All the musicians go through the process of finding just the right timbre. During the impressive performance, the camera focuses on the composer’s eloquent facial expressions. You feel his sincerity. A must-see film – and not just for classical music lovers!